The sale will be hosted on Flipkart starting 12 noon. 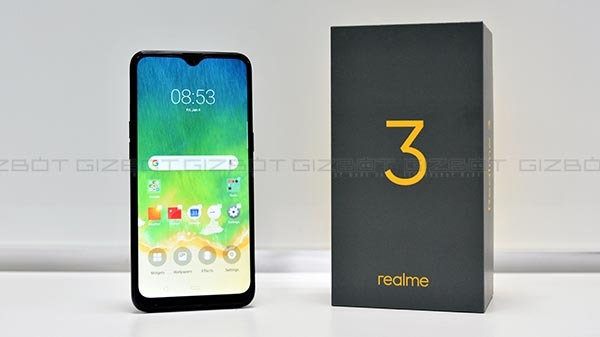 Realme, Oppo's former subsidiary Realme launched its third iteration of the Realme 1 smartphone, the Realme 3 earlier this month in the Indian market. The latest affordable smartphone by the Chinese brand has been made available via various flash sales online in the country. The smartphone offers some good set of internals for the price tag it is selling for. Some of them include a tall display with waterdrop notch, dual rear camera setup, and a MediaTek Helio P70 processor. 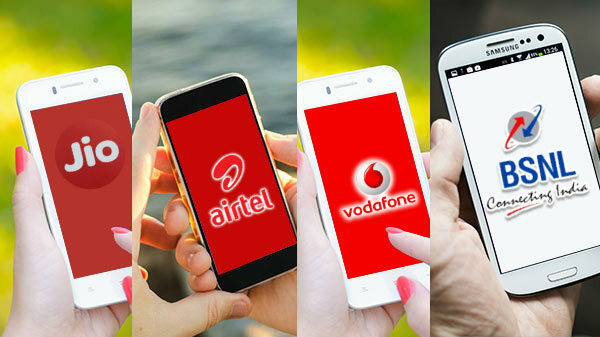 Now, the company has revealed the next sale date of the device in India. The Realme 3 will be available for purchase in India on April 2. The sale will go live at 12 noon and will be hosted on the e-commerce platform Flipkart. 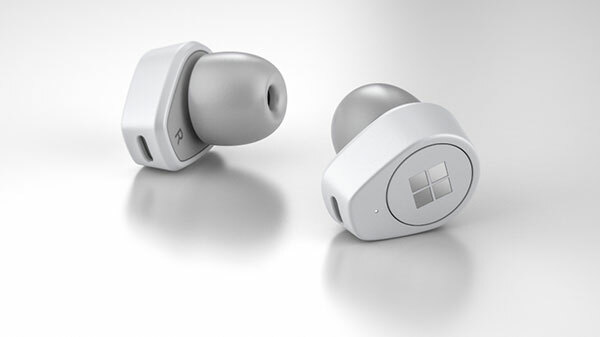 The device will be available to choose from Dynamic Blue and Radiant Blue gradient options. 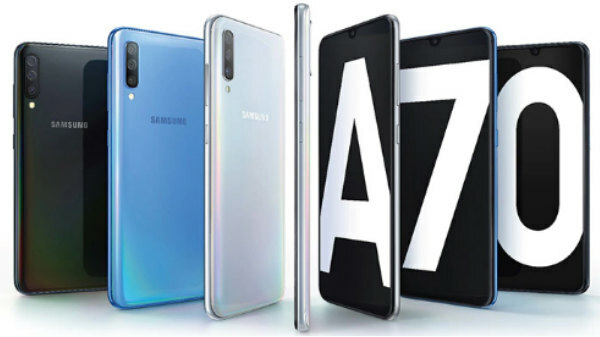 The smartphone comes in dual RAM and storage configurations including a 3GB RAM with 32GB storage and a 4GB RAM variant which has 64GB of internal storage. The 3GB RAM variant is retailing for Rs 8,999 and the 4GB RAM variant comes with a price label of Rs 10,999. Users will be able to avail an additional discount of 5 percent on the purchases made using Axis Bank Buzz credit card. Users will also be able to avail an exchange value of up to Rs 8,750 on the 3GB RAM variant of the Realme 3. To recap, the Realme 3 is powered by an octa-core MediaTek Helio P70 processor that clocks at 2.1GHz. The smartphone runs on Android Pie OS with Color OS 6.0 UI overlay. It flaunts a 6.2-inch HD+ display panel which has a screen resolution of 720 x 1520 pixels. For imaging, there is a dual rear camera setup with a 13MP primary camera and a 2MP depth sensor. For selfies and video calls, the smartphone features a 13MP front camera. To keep everything in check, there is a 4,230mAh battery.